Warehouse Platform Steps are robust, solid workhorses for working at height. 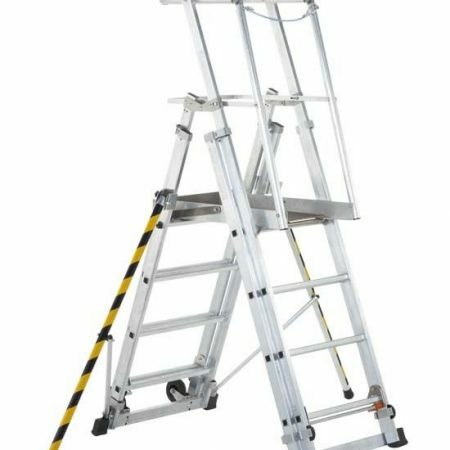 They are the ideal mid-range solution and span the gap between the most solid ladders right up to mini mobile scaffold towers. Warehouse platform steps are ideal for warehouses but they have many other applications too such as Factory Steps, Motor Mechanic Steps, Boatyard Steps, Large Workshop Steps, Garage Steps, Retail Store Steps, Garden Centre Steps and many other types of use. Warehouse Platform Steps cost from as little as £171.89 and come in a wide variety of designs that will suit every purpose. 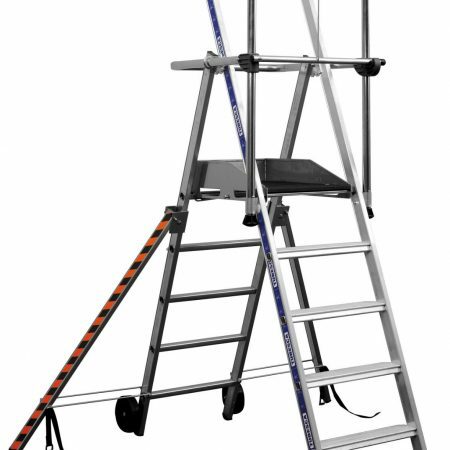 Many have top safety features such as metre high handrails, safety chains and toeboards and some include a tool tray with ruler, bucket hook and storage area. 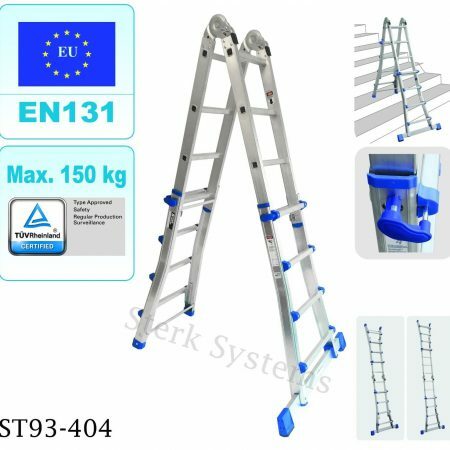 Sterk Systems’ range of Warehouse Platform Steps are made by the top US and European manufacturers. They meet EU and UK safety regulations so you know that you are working within Health & Safety guidelines as well as looking after the best interests of your staff. 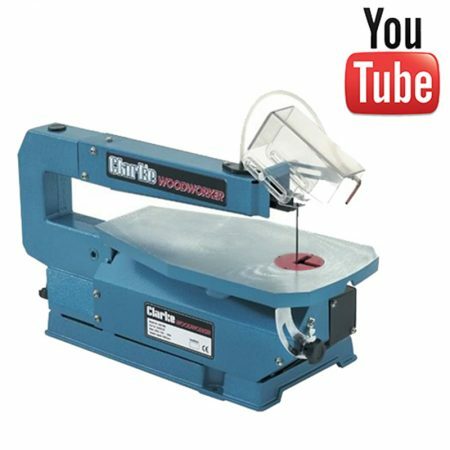 Browse our range of affordable warehouse platform steps and find the one that suits your needs.